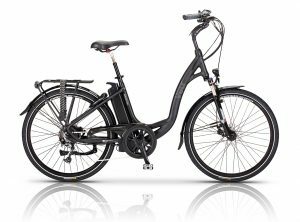 This NEW Gepida Berig Electric Bike for sale is available now from stock in our shop in Evenjobb along with other ebikes. 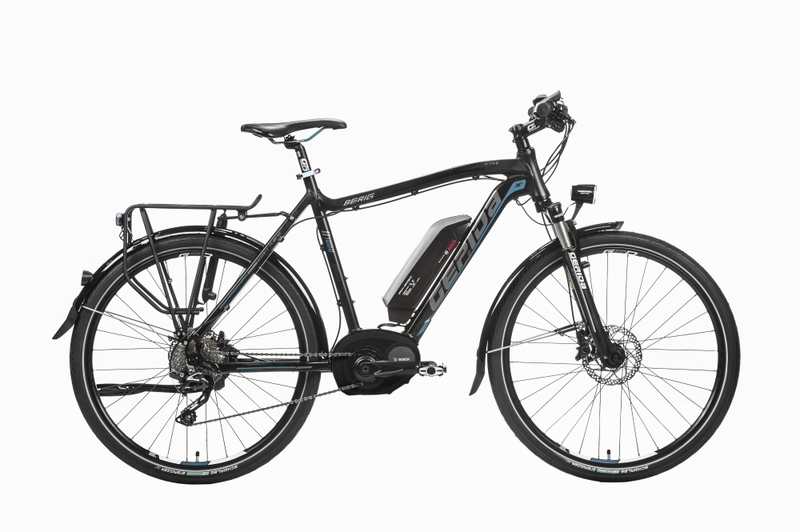 Gepida bikes have the tried and tested, ultra reliable Bosch mid mount motors. 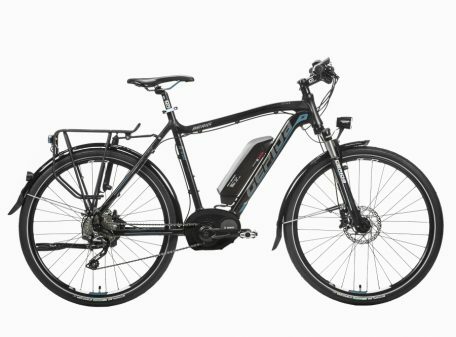 We do Electric bike sales and service in Wales, all makes and models welcome.